Glenferrie Lodge Sydney's Best Budget Hotel. 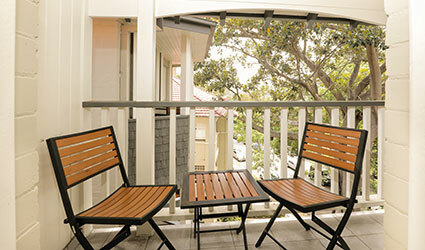 Free wi-fi, family friendly and Pet friendly accommodation by the Harbour Bridge. *Available all year round, except at peak times i.e. school holidays, Christmas – New Year, Mardi Gras, City to Surf, Sydney Marathon. e.g. Book a Queen room for $149 per night and save over $100! Stay for 20 nights or more and get 15% off your booking. * Available all year round, except at peak times i.e. school holidays, Christmas – New Year, Mardi Gras, City to Surf, Sydney Marathon. e.g. Book a double room for 20 nights at $109 per night and save $218! Glenferrie Lodge Sydney shared a post. Found it. Our dream suburb to live in if we ever moved to Sydney - Kirribilli. Granted, the average house price is 3.5 mill, buuuut one can dream. Our recent stay in the 19th century heritage guesthouse Glenferrie Lodge Sydney allowed us to explore this charming neighbourhood that British royalty reside in when they visit the land downunder. Oh, hey Prince Willsy.. how you going over there? Mind if I send my 2 knuckleheads over to Admiralty House for a playdate? Or, you can just keep them indefinitely.. you know, I don't mind. If you find a cheaper price elsewhere we will match it with free breakfast. Book DIRECT for Complimentary Hot Breakfast. 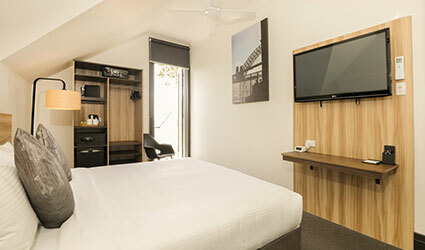 Free wi-fi, family friendly and Pet friendly accommodation by the harbour bridge.